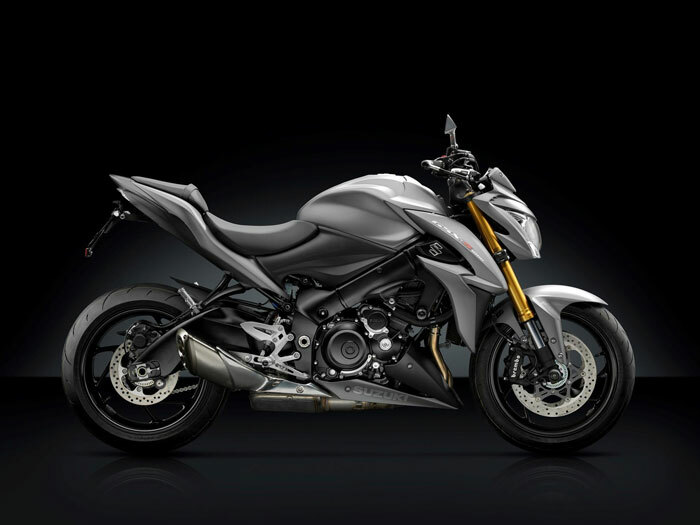 Add style and functionality to your Suzuki GSX S 1000, with quality aluminium parts from Rizoma. 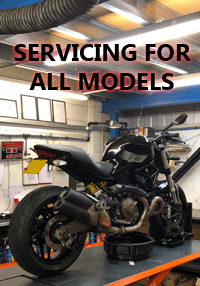 Rizoma design and manufacture the finest mirrors, indicators, bar ends, levers, fenders, fairings, cover guards and more, using machined billet parts and stainless fasteners. 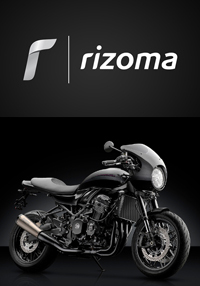 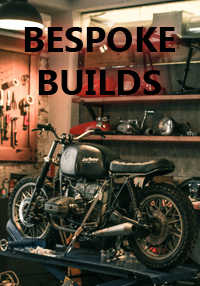 Replace the often plastic, or low quality oem parts, with Rizoma parts, your bike is worth it!